Rest, Archies, Fab hotel, Ferns N Petals, Prestige, Health & Wellness, Smaash. 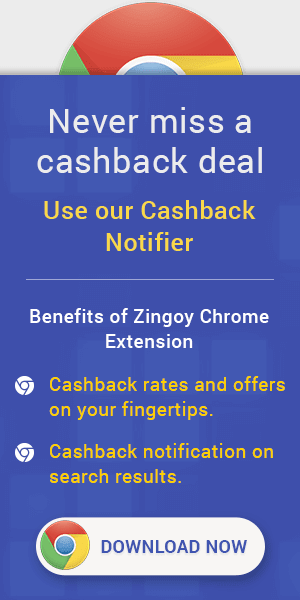 FBB, Shopperstop, Lifestyle, Westside, woodland, Fastrack, Titan,Joylukkas, A Himanshu Jewellry, Amazon, Flipkart, Myntra, MakeMytrip,Yatra, Urban Ladder, Goomo, KFC, Pizza Hut, Costa Coffee, Homecentre,More, Spencers, Croma, BookMyshow. Brand factory, Tanishq, Star Bazaar, Big Bazaar. Commission will get tracked at a lower amount and will get adjusted during valildations. Earnings from GyFTR can be redeemed as vouchers or in Bank account.